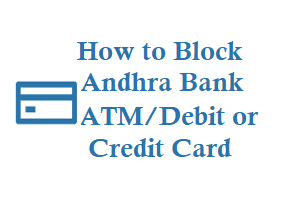 If you are an Andhra bank customer and has lost your Andhra bank ATM card, debit card or credit card then you can instantly call the Andhra bank help desk number and request them to block your card by giving few details like your account number, date of birth, Mpin, ATM Pin details. 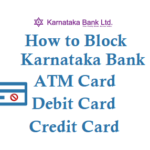 Now you can also block your Andhrabank ATM Debit Card or Credit Card by sending an sms from your registered mobile number, just send an sms in below format and your card will be block instantly. 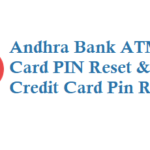 You can send an email to cardlost@andhrabank.co.in to block your credit or debit/atm card of Andhra bank. 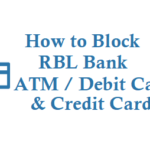 Other alternative method visit your nearest Andhra bank branch give your account details and ask them to block the atm card, and write a letter to give a new atm/debit or credit card, the card replacement is free of charge. 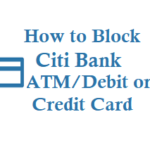 After blocking of your card is done with 7 days you will receive a replacement debit or credit Card along with a New PIN. 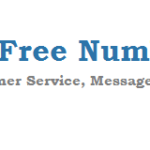 Extra thing, if you ever have any dispute of Transaction on your Andhra bank card then you can inform the them by sending a Fax to 04024755052 or writing a letter to Andhra Bank, Credit Card division, Head Office, Koti, Hyderabad 500095. 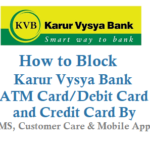 Note: Best and fastest method is to block atm card is by sending an sms.